I havent seen so much pink around since I was a little girl. Street style snaps of the pretty pink tones have been spotted all over the world during fashion week’s and I am surprisingly in love with all this candy coated loveliness. 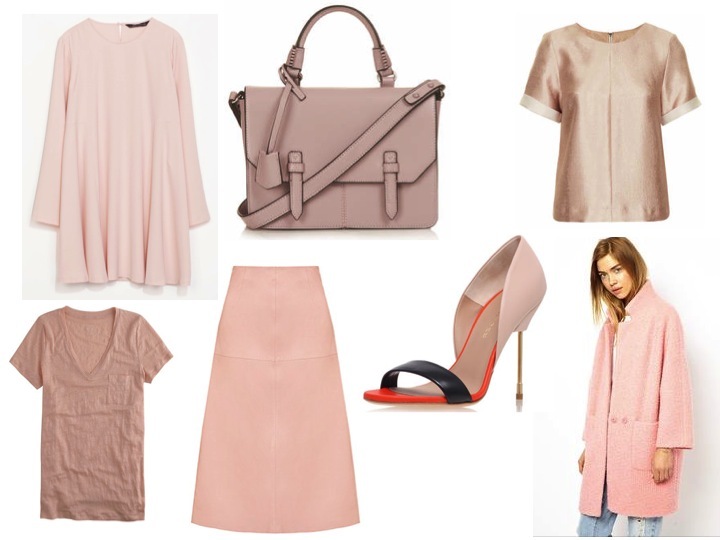 Coveting a few pink garments myself (I have already purchased a few) Check out some of my style steals in the coat links below too, all under £100! !